You pay for your space year-round, so why not enjoy the comfort of your backyard patio or pool area the whole time? 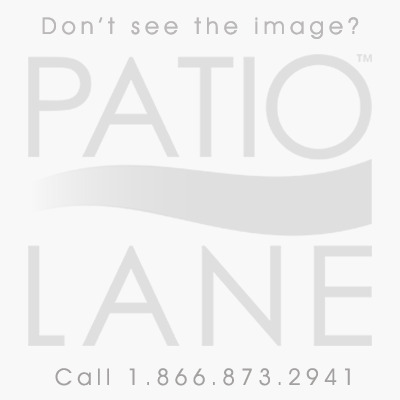 A patio heater brings the feeling of warmth and closeness to any outdoor space. There are many styles from which to choose, including tower or tabletop models and wall- or ceiling-mounted units. We have electric- and propane-powered heaters that range from 10,000 to 50,0000 British Thermal Units (BTUs), heating anywhere from 25 square feet to 144 square feet.